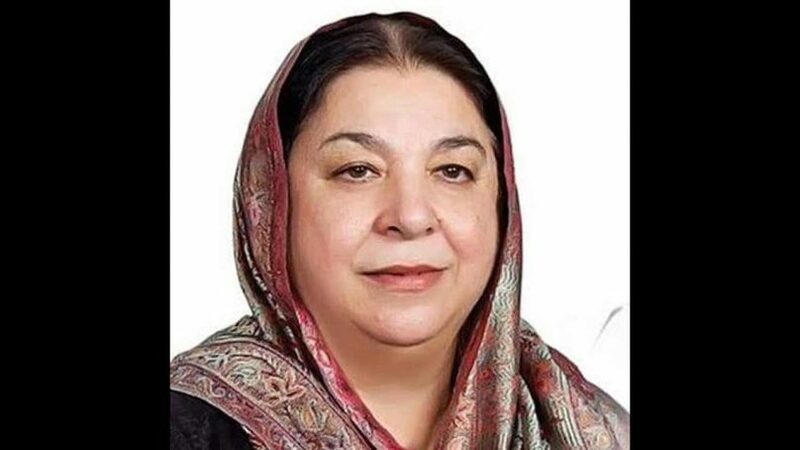 Punjab Minister for Health Dr. Yasmeen Rashid on Thursday announced that free mobile medical delivery unit (FMMDU) will provide free-of-cost medical facilities to around 400 patients of rural areas daily. Inaugurating the FMMDU at Gaushala Band Road, Dr. Yasmeen Rashid said that both male and female doctors would be available for patients at the FMMDU. She said that patients will get first aid and all the facilities of general OPD at the FMMDU. Facility of free of cost laboratory tests of diabetes, hepatitis, tuberculosis, typhoid, CBC, complete chemistry, ECG, XRAY, ultrasound and other tests would be available at the mobile units. CCTV cameras have also been installed in FMMDU to monitor the performance of the doctors. She added that that male and female medical officers, pharmacists, nurses, ward-boy, X-ray technicians, sweeper and other staff will be available round the clock and perform their duties in FMMDU 24/7. A special pharmacy has also been set up in FMMDU for providing free of cost medicines to the patients as well. The minister said that that soon 20 FMMDUs would start providing medical facilities to the patients in rural areas and that improving healthcare in Pakistan is the PTI government’s utmost priority.